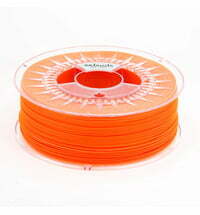 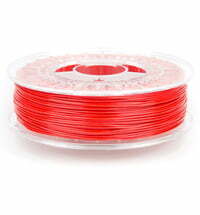 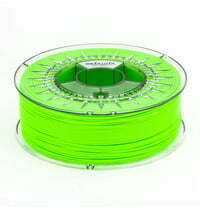 Perfect Filament with Excellent Durability in "Neon Red"
Perfect Filament with Excellent Durability in "Emerald Green"
Perfect Filament with Excellent Durability in "Neon Yellow"
Perfect Filament with Excellent Durability in "Neon Green"
Perfect Filament with Excellent Durability in "Neon Orange"
Perfect Filament with Excellent Durability in "Transparent Yellow"
Perfect Filament with Excellent Durability in "Transparent Orange"
Perfect Filament with Excellent Durability in "Transparent Red"
Perfect Filament with Excellent Durability in "Transparent Green"
Perfect Filament with Excellent Durability in "Transparent Blue"
The PETG from Extrudr is 100% recyclable and even carries the recycling code 1. 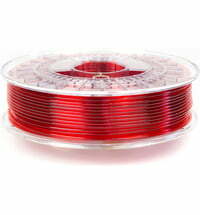 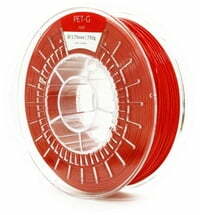 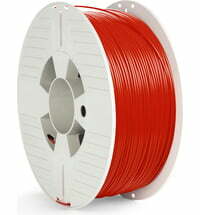 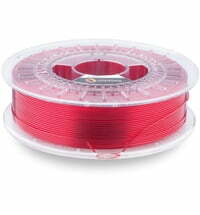 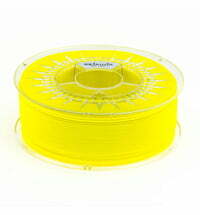 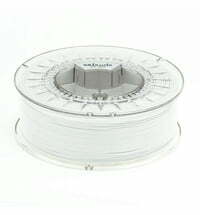 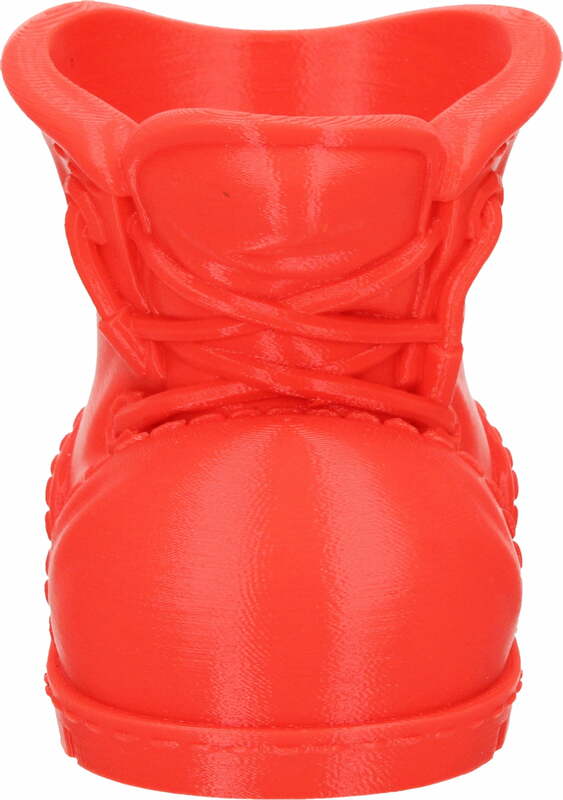 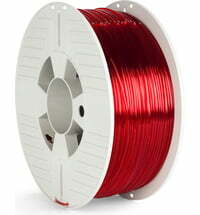 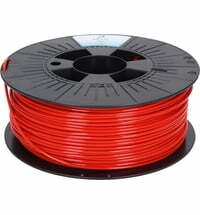 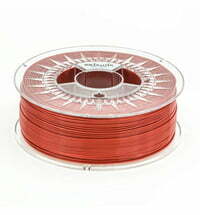 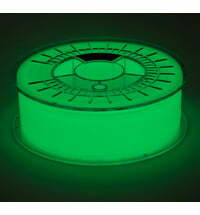 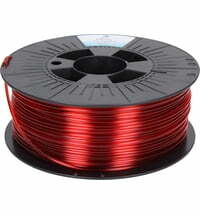 The filament has a variety of uses and it offers excellent mechanical and optical properties. 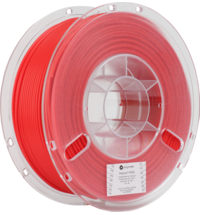 The resin used in the filament is very hard. 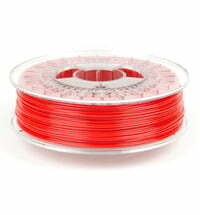 It also meets the requirement of the European Regulation for Food Contact and Drug Products.